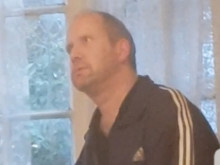 Mark Stolarz, 49, was last seen on Thursday, 11 March outside his home in Edgware. Mark suffers from a medical condition and his health has deteriorated rapidly. He will require urgent medical attention. 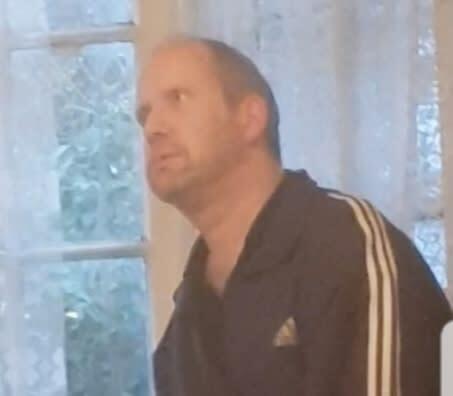 It is believed that he will stay local to his home in the Edgware area.